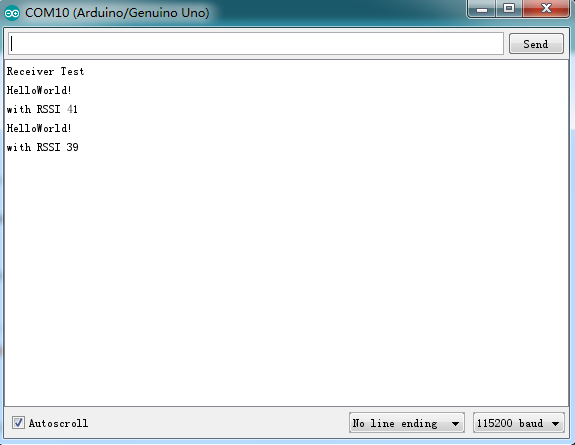 FireBeetle Covers-LoRa Radio 915MHz is main controlled by MISO, MOSI, SCK, CS, RESET. 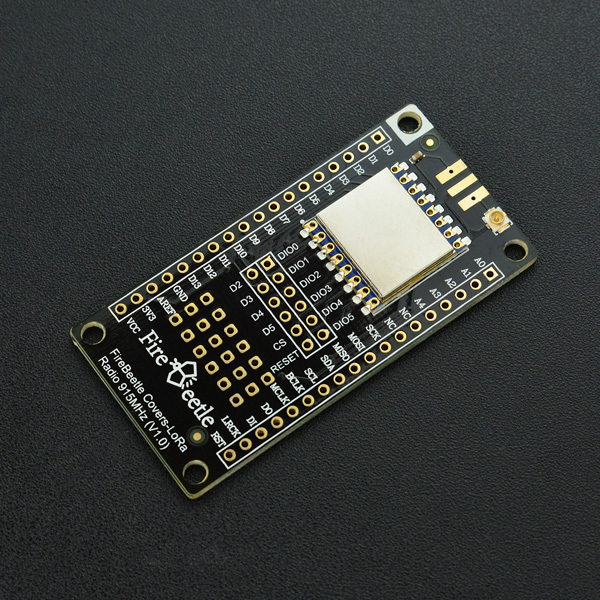 Connect these control interfaces to MISO, MOSI, SCK of FireBeetle board, connect CS (chip-select) and RESET to D2, D3, D4, D5 with Dupont wires. 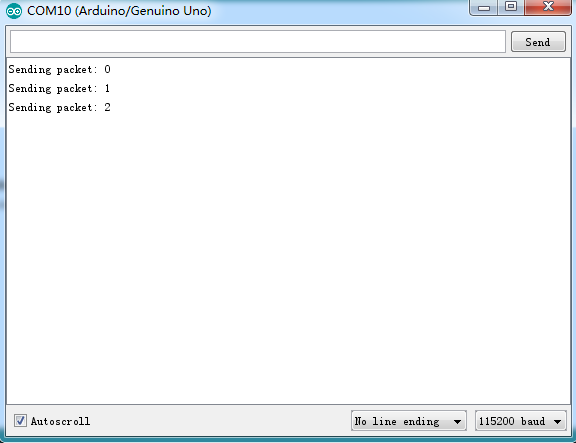 Click to download FireBeetle Covers-LoRa Radio 915MHz library first. 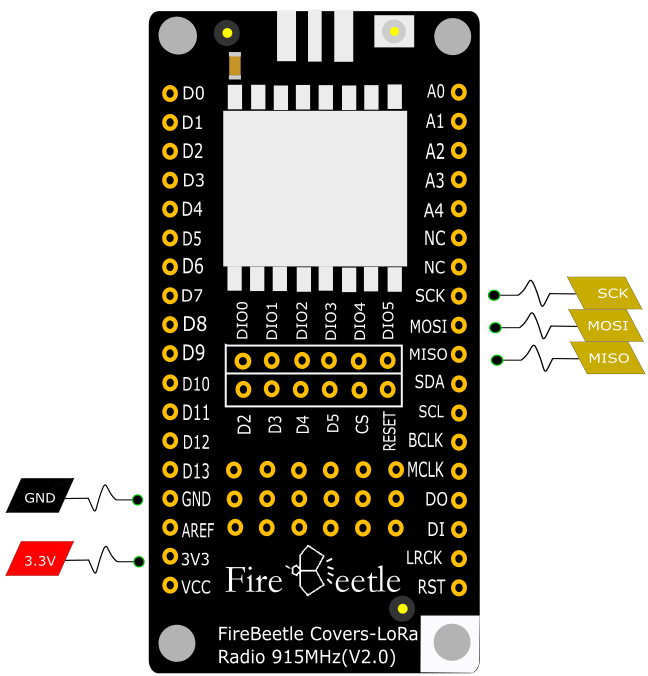 Get FireBeetle Covers-LoRa Radio 915MHz from DFRobot Store or DFRobot Distributor.